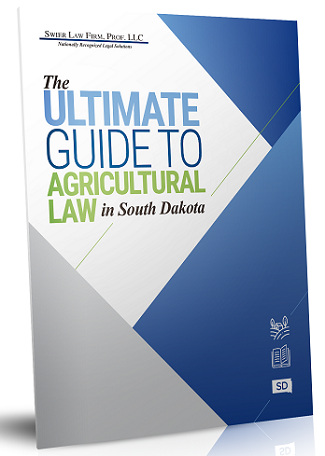 For agricultural producers in South Dakota, deciding how to best organize your business can have a significant impact on your personal and farm liability. There are many different ways to organize your business. This article will discuss the definitions, similarities, and differences between a general partnership business organization and a limited partnership business organization. A general partnership is formed by default, whenever two people work together on a business in a way that indicates a partnership has been established. Some factors that indicate a partnership formation include: sharing of work, sharing of profits/losses, sharing of business capitalization, and holding the business out as a partnership to the general public. Of course, in addition to a partnership formed by action, a business can also file an official record indicating the formation of a general partnership. In contrast to a general partnership, a limited partnership may only be formed through specific legal filings. 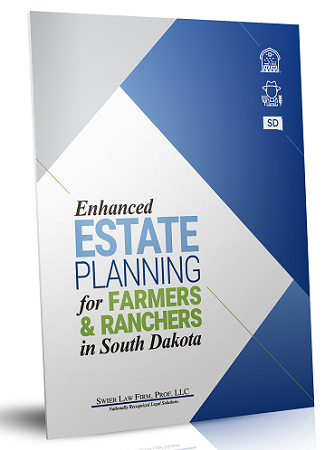 These filings are known as a “certificate of limited partnership” and are filed with the South Dakota Secretary of State's Office. The name of the business organization must contain the words limited partnership, or an abbreviation such as LP. A limited partnership must also contain at least one limited partner and one general partner. In addition to the varying ways in which these two types of partnerships are formed, general and limited partnerships also provide different levels of liability protection to its member partners. In either type of partnership, a “general partner” can be found personally liable for the debts and obligations of the partnership business. In a general partnership, or a limited partnership with more than one general partner, the general partners usually have more responsibility and management control over the partnership. Of course, with this power comes responsibility - general partners are personally liable for not only their share of the partnership’s debts and obligations, but the entire amount of debts and obligations of the partnership. This type of liability is known as “joint and several” liability. On the other hand, a limited partner in a limited partnership cannot usually be personally liable for any debts or obligations of the partnership business. As you can imagine, limited partners usually have less decision making power in the business. Thinking about these concepts in a farm context, what type of partnership might fit your farm business well? Are you in a situation where every partner wants to be personally liable for the obligations that the farm business takes on? Perhaps some partners want to be involved in the day-to-day operations, but want less personal liability. Perhaps some partners are willing to take on more personal liability, in exchange for greater management authority. If you have any questions regarding these, or any other types of business organizations, feel free to contact Swier Law Firm for help with your farm organization planning needs.